Koreana is unique in every sense of the word. From our monumental sushi bar to the dining table tops, it has been created through the humble hands of owner, Beong H. Kim. 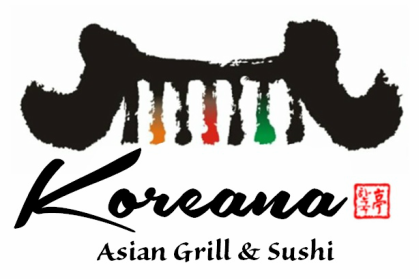 Our passion is authentic Korean cuisine with creative and fresh sushi. 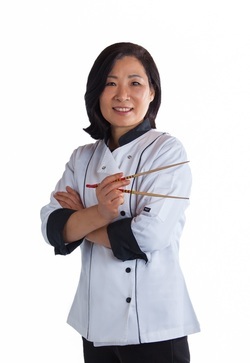 Our Chef, Soon H. Kim prides herself with her Jeonlado region style of Korean cooking. Originating from a small 7 table location, we have been privileged to share all of this with the greater Toledo area. We would like to thank everyone who has dined with us along the way, thank you!